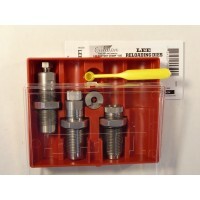 The Lee Precision .25-06 Remington Factory Crimp Die with standard 7/8" by 14 trheads is packaged in a custom fit plastic storage case with complete instructions. 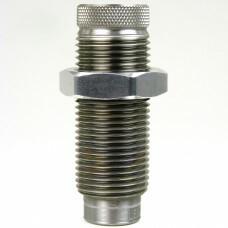 The Lee Precision .250-3000 Savage Factory Crimp Die with standard 7/8" by 14 trheads is packaged .. 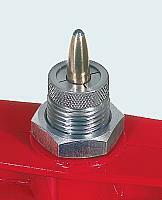 The Lee Precision .22-250 Remington Factory Crimp Die with standard 7/8" by 14 trheads is package.. 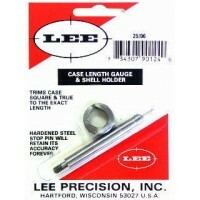 The Lee Precision .6mm Remington Factory Crimp Die with standard 7/8" by 14 trheads is packaged in.. 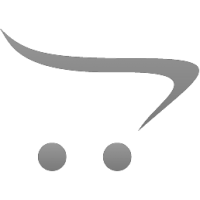 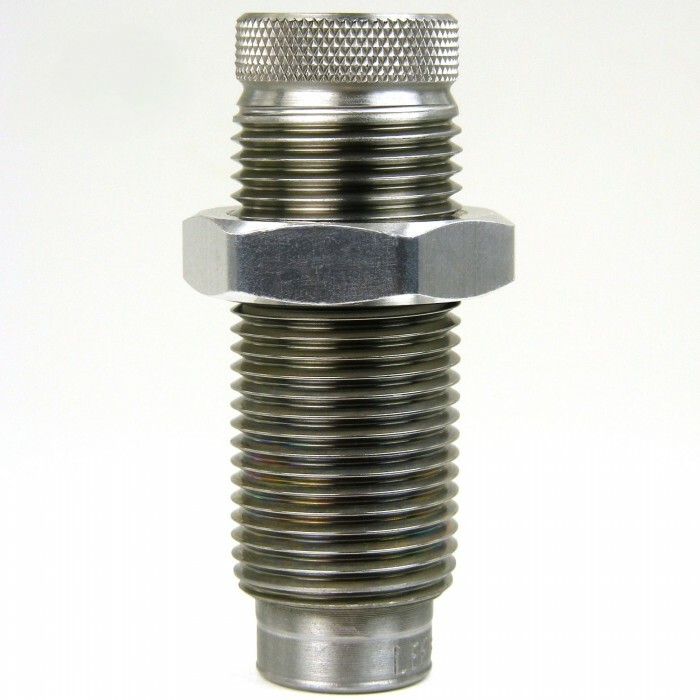 The Lee Precision .17 Hornet Factory Crimp Die with standard 7/8" by 14 threads is packaged in a cu..